Although we most closely associate pyramid structures with ancient Egypt, similar pyramid-shaped buildings can be found all over the world. It is obvious that the design was an important and symbolic one to the people of many cultures. Take, for example, the Hellenikon Pyramid, one of the more famous of the Pyramids of Argolis, Greece. There is surprisingly little textural evidence to tell us when the Hellenikon Pyramid was built and why, but there is a notation from the 2nd century AD that makes mention that the Hellenikon Pyramid was a mass tomb for the soldiers who died in battle for control of Argos. Archeologists, however, have failed to unearth any evidence that the Hellenikon Pyramid was built to be a tomb. 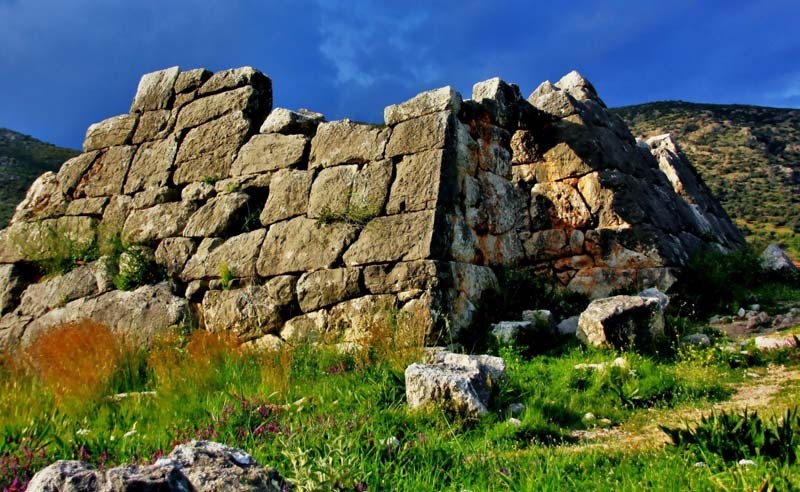 Interestingly, experts believe the Hellenikon Pyramid was constructed around 2721 BCE, which means it is much, much older than the Egyptian pyramids.